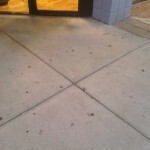 Just got home from pressure washing in Phoenix another great at a plaza. The property manager will be very impressed. Check out the pics! We just finished building a new about pressure washing in Phoenix. We are Arizona’s premiere pressure washing and property maintenance company! We clean residential driveways by day and maintain commercial properties by night. We are Phoenix, AZ’s pressure washing company! 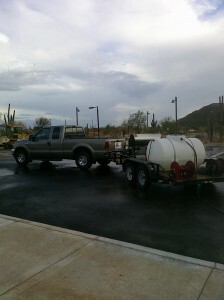 AZ PowerWash Pros LLC has been pressure washing in Phoenix since 2007. 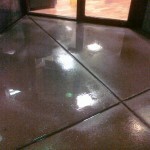 We are Phoenix, Arizona’s premiere premium pressure washing and property maintenance company. We service the entire Phoenix metro area. Call us today for your free quote and on-site demonstration of our services.